The cyclepath and walkway, when completed, will run around the entire Exe Estuary linking Exmouth, Exeter and Dawlish. The route itself is fairly flat and takes in the most fantastic views along the River Exe with lots to see and do along the way. The pathway has been developed and constructed by Devon County Council as part of the National Cycle Network Route 2. Currently, the route links Exmouth, Lympstone and Exton with further sections linking to Topsham due to be completed in the near future. The route is also ready to use between Exmouth and Exton and Exeter and the Turf Locks Hotel by completed cycle paths/routes although it is all ridable along the entire route by road. 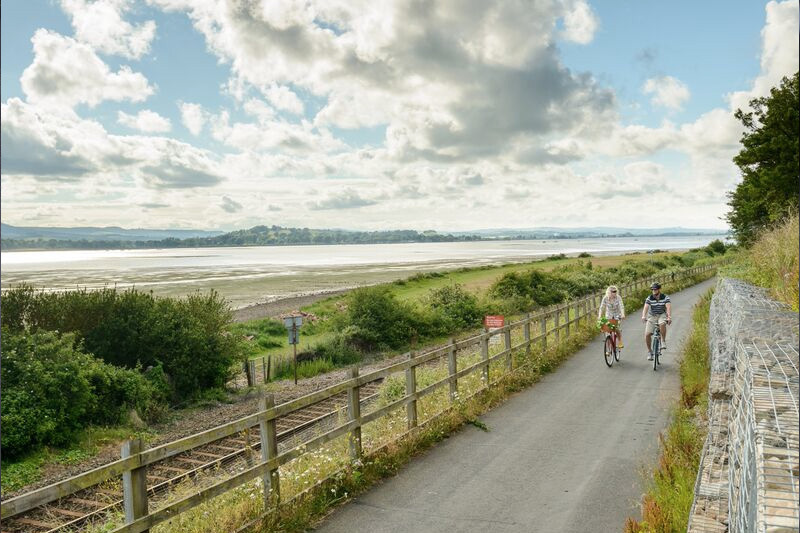 When completed, the Exe Estuary Trail will be around 26 miles in length with many smaller circuits made possible by using one of the ferry services which operate around the Estuary. Find the Exe Estuary Trail Leaflet on the Exe Estuary website.